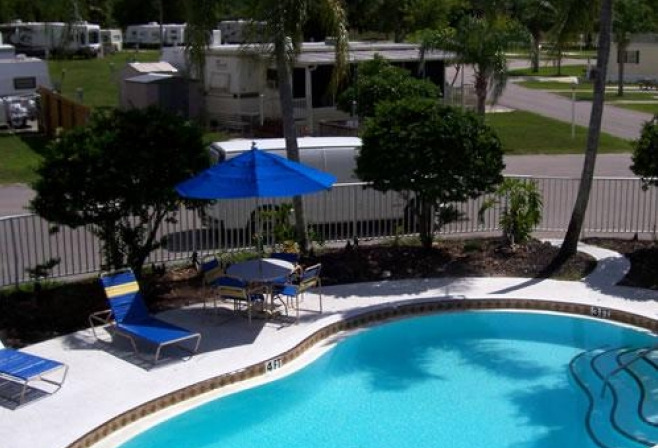 Winter Quarters Manatee RV Resort in Florida has such a great, central location, close to Anna Maria Island, Siesta Key beaches, St. Armand's Circle, Ringling Museum and Busch Gardens. The beautiful Sarasota area also offers the finest beaches, sport fishing, exciting attractions and restaurants for your enjoyment. 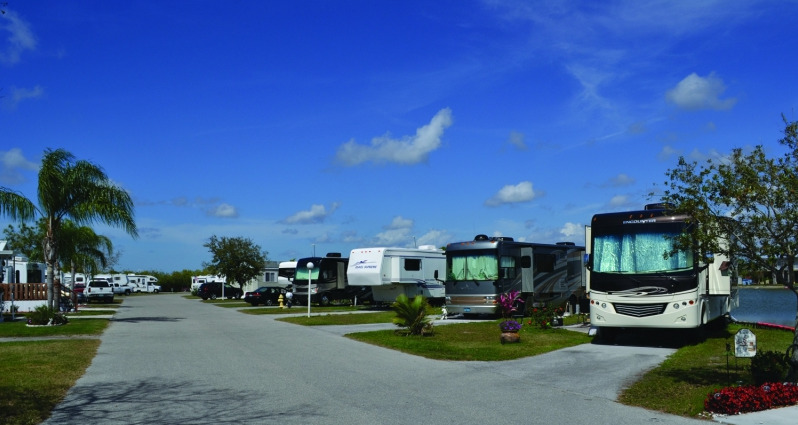 If you're looking for an RV resort in coastal Florida that gives you convenient access to local culture, then you will find it here at Winter Quarters Manatee. 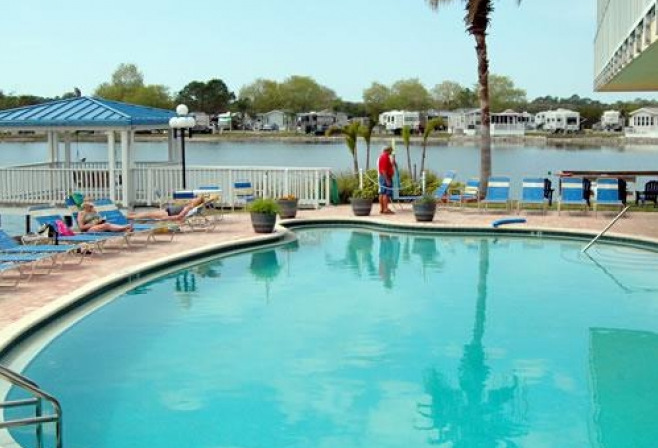 Come stay at Winter Quarters Manatee RV Resort, one of the finest in Florida's Gulf Coast. 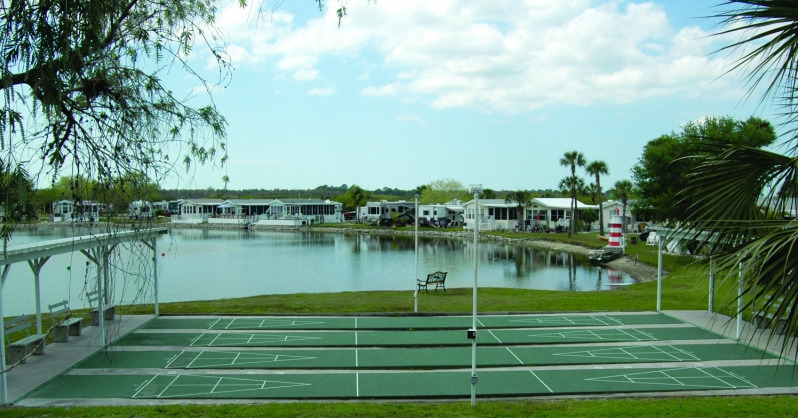 The outstanding facilities of our RV resort in Florida and our fun group of team members will make your vacation one to remember. 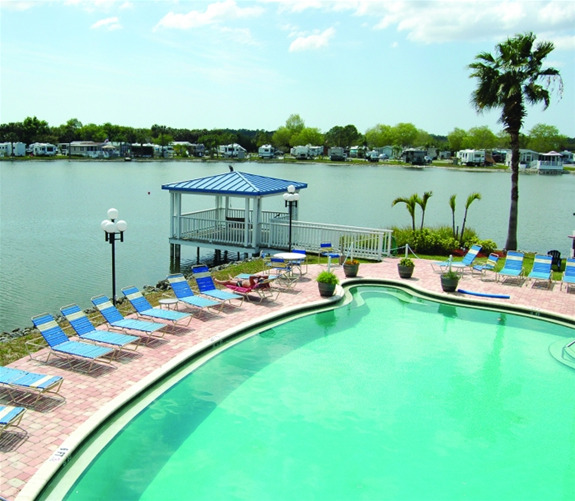 Considered one of the finest resorts on the Gulf Coast, this resort boasts a 17-acre fishing lake, boat ramp, two heated swimming pools, whirlpool/spa, fitness center, large paved sites, a library with media room, a spectacular clubhouse, exciting on-site activities, events and so much more! Seasonal rentals are also available. 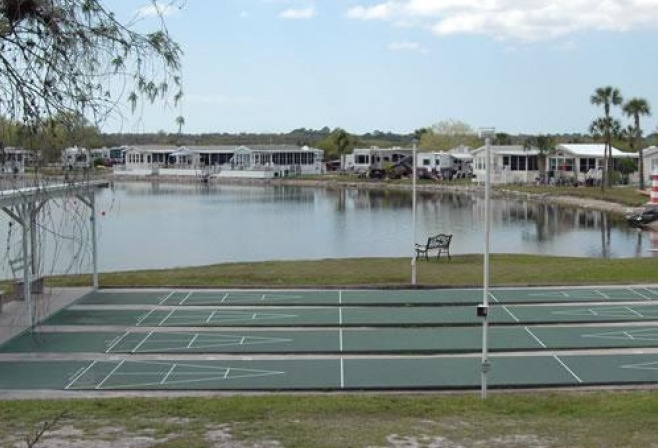 Whether you're planning a retreat for the whole family, a group of friends or a getaway for two, there's no shortage of unique activities to explore at Winter Quarters Manatee RV. Plan activities upon arrival or visit this page before your departure to plan ahead. Looking for more? Our friendly staff can fill you in on all of the great ways to make your stay a memorable experience. 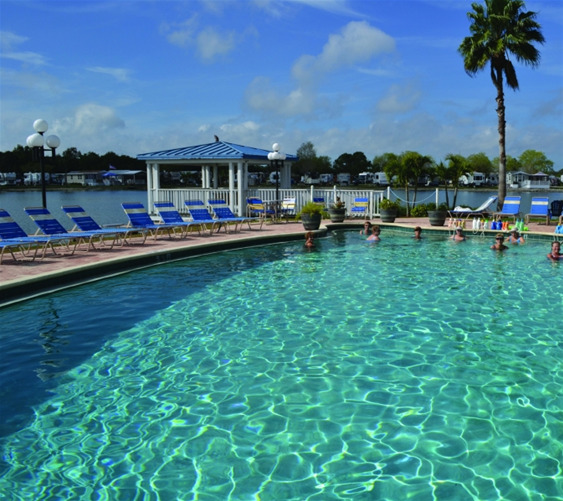 Situated along the banks of the Manatee River, this resort offers 12-acres of gorgeous grounds with spacious full hookup sites and a full amenity package the whole family can enjoy. 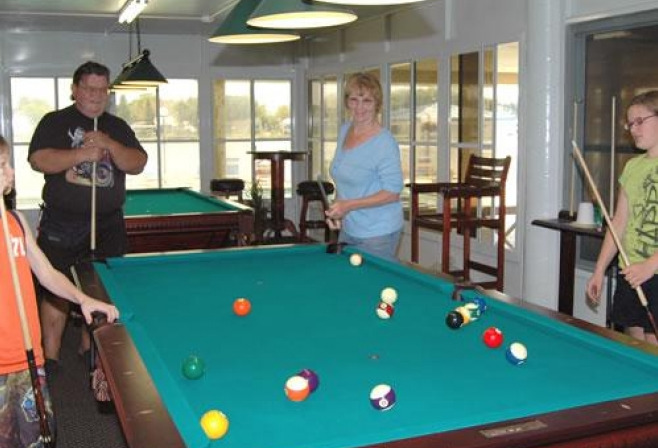 Take a dip in the heated swimming pool, play a game of horseshoes or participate in the many planned activities and events we offer in the clubhouse, including game nights, dinners, bingo and much more. 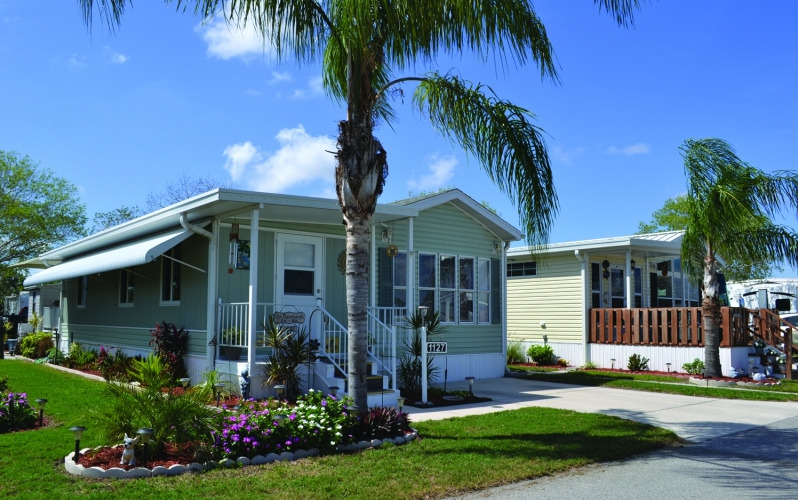 Offering full hookup RV sites, manufactured homes and villas on Terra Ceia Bay, located between St. Petersburg and Sarasota. 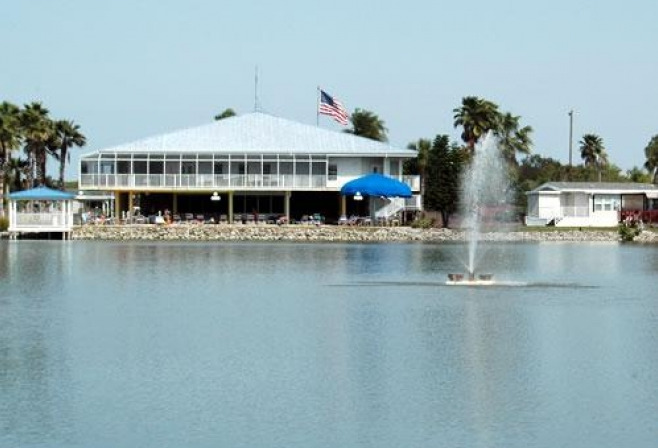 Enjoy fishing from our pier, launch your boat from our ramp, tennis, shuffleboard, swim or just relax and watch the sunset from our tiki hut. 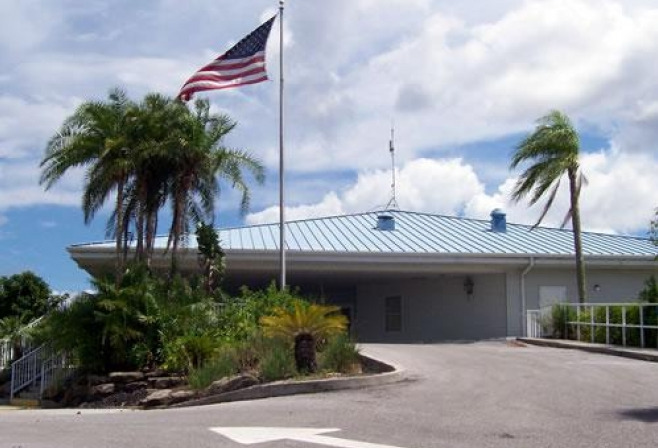 Great airport access and convenient to all of Florida’s attractions. This tropical paradise is the perfect escape for active adults. Enjoy luxurious amenities such as a heated swimming pool, shuffleboard, library and a waterfront pavilion. 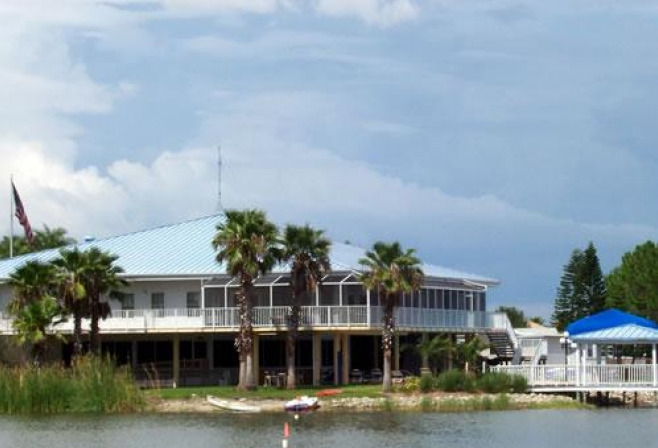 The surrounding area offers access to the beautiful Gulf beaches, shopping, fishing, golfing, museums and much more. 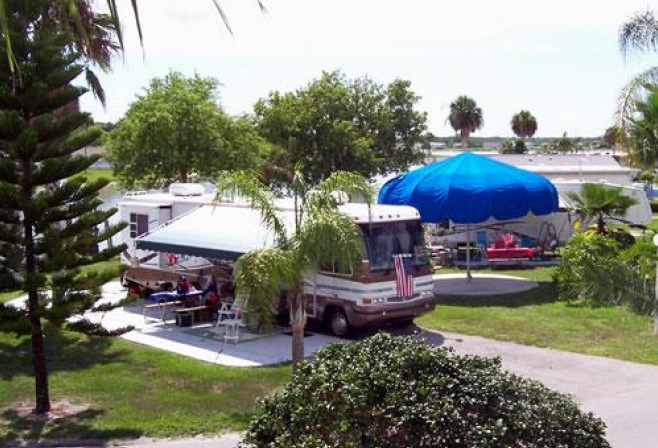 We offer 14 full hookup RV sites. 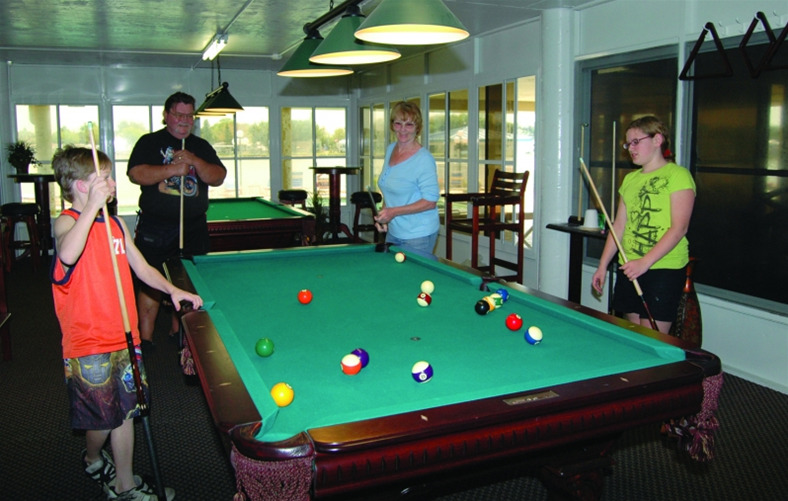 Guests enjoy the camaraderie with other residents, our heated pool, shuffleboard, horseshoes, dinners, Bible study, chorus, crafts and more. 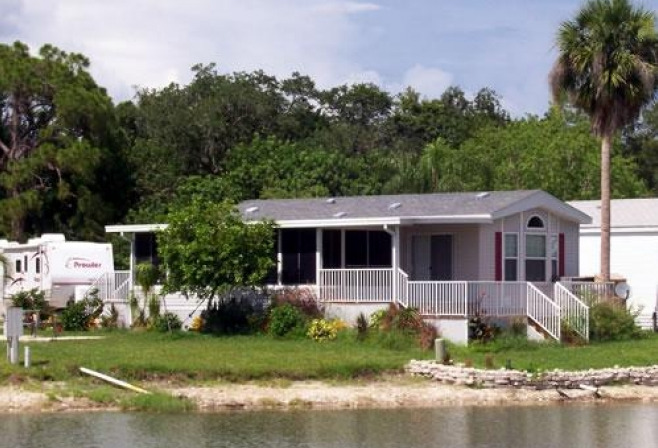 Secure boat and RV storage for a small fee. We invite you to visit us, explore our community and to become a Chateau Villager! You’ll feel at home in no time. Winterset offers spacious sites, 30/50 amp service, Wi-Fi, heated pool, shuffleboard, tennis, horseshoes, fishing in Frog Creek, activity center, showers and laundry facilities. We offer 40 clubs and activities during season. 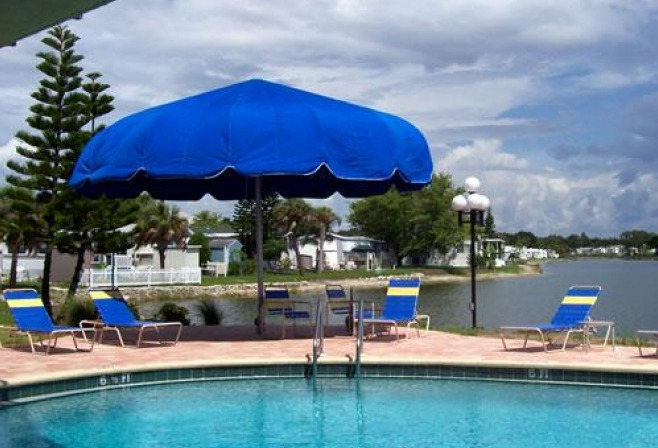 Conveniently located near the Sunshine Skyway bridge, Tampa Bay area and all the amenities. Easy access to Bradenton and Sarasota. Join the Fun! 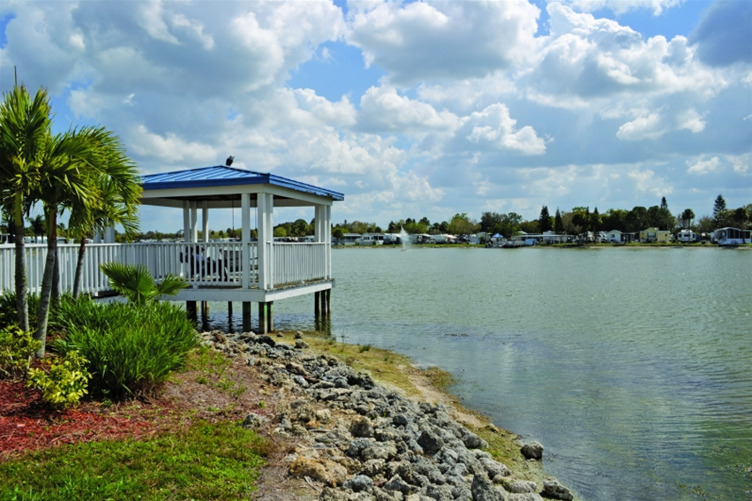 Discover tranquility, cleanliness and affordability located between St. Pete and Sarasota. 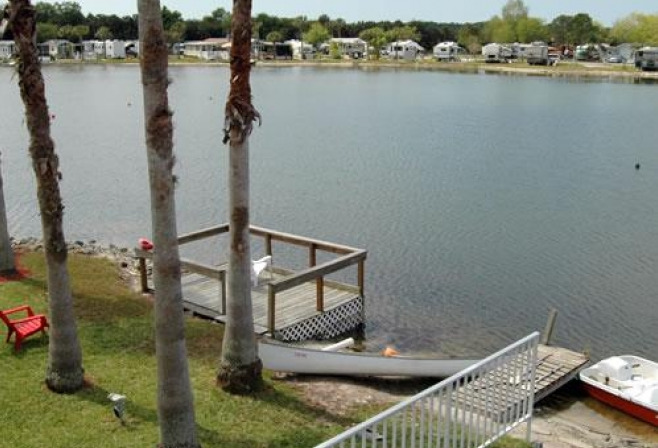 Close to beaches, fishing, spring training and attractions. 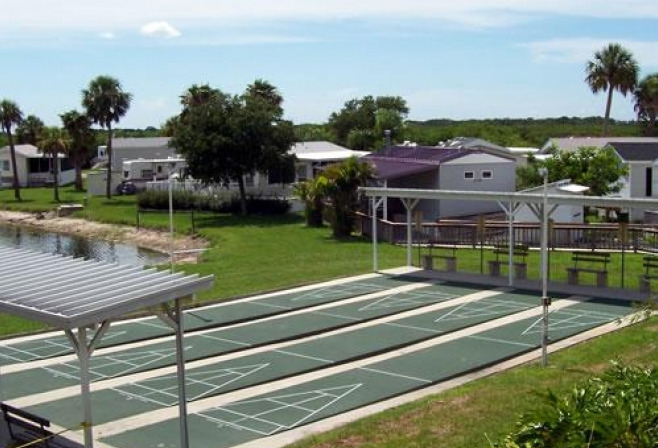 Our amenities include a heated pool, seasonal continental breakfast, winter activities, W/S/E hookups, 30/50 amp service, canoe rentals, shuffleboard, horseshoes, cement patios and picnic tables. Cable available through provider. 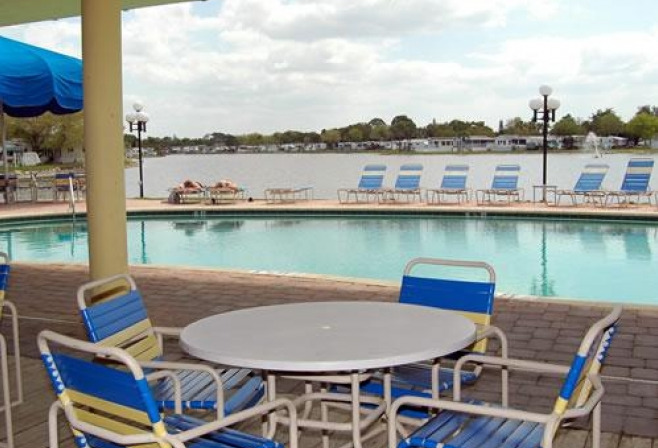 First-class, adult-only resort offering large paved sites, most with citrus trees. Amenities include a heated pool, rec center, 30/50 amp service, house phones, dial-up internet, bocce ball, shuffleboard, horseshoes, laundry, plus planned activities such as bingo, line dancing, cards, potluck dinners and much more! Pets welcome (breed restrictions). 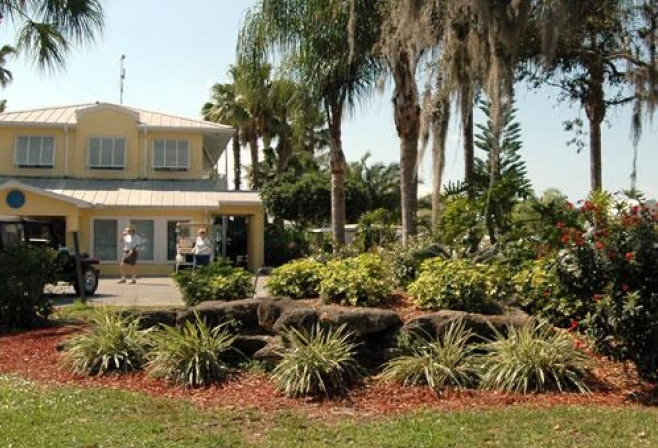 Close to golf and major attractions.